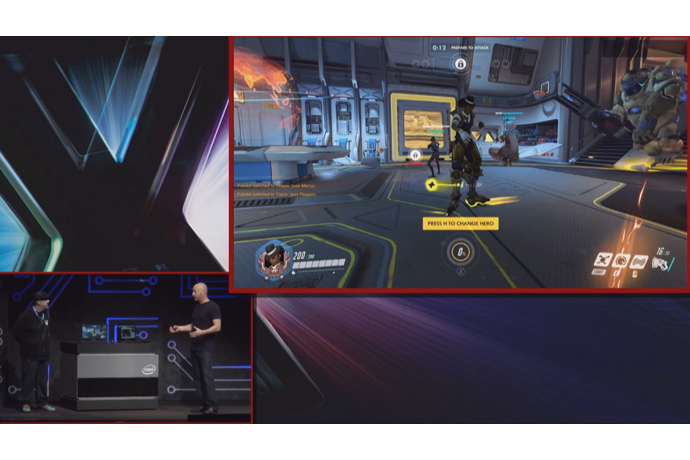 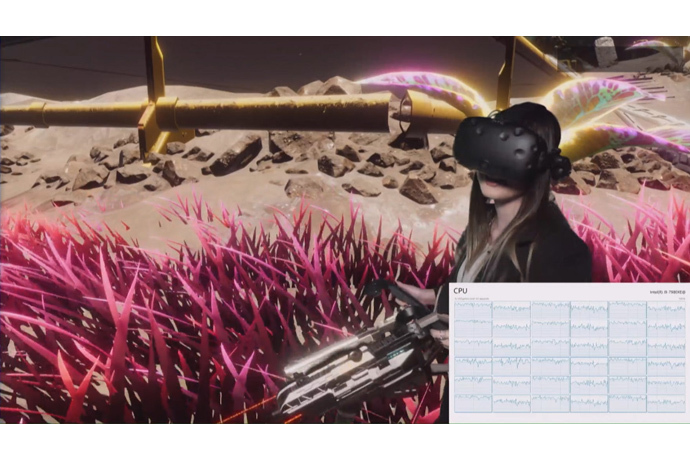 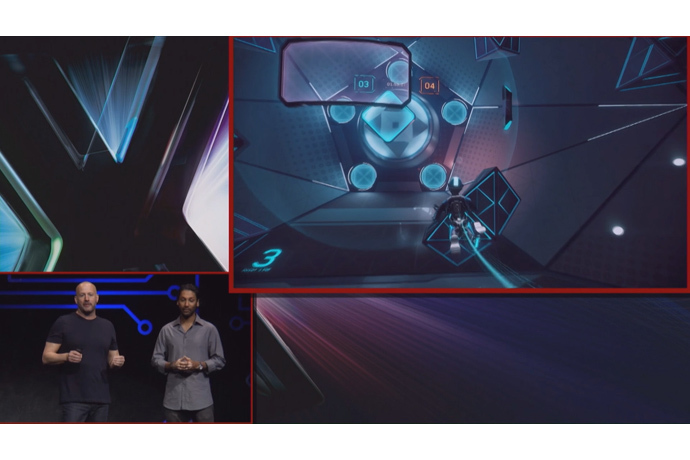 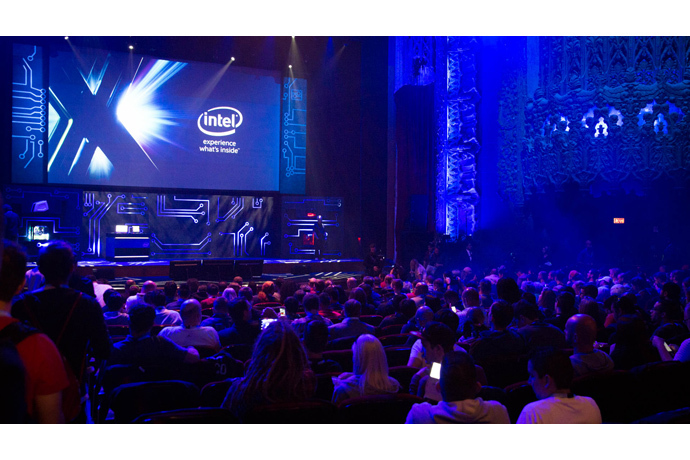 At E3 2017, Intel will showcase extraordinary PC gaming, virtual reality and esports experiences and share where the PC gaming industry is headed next. 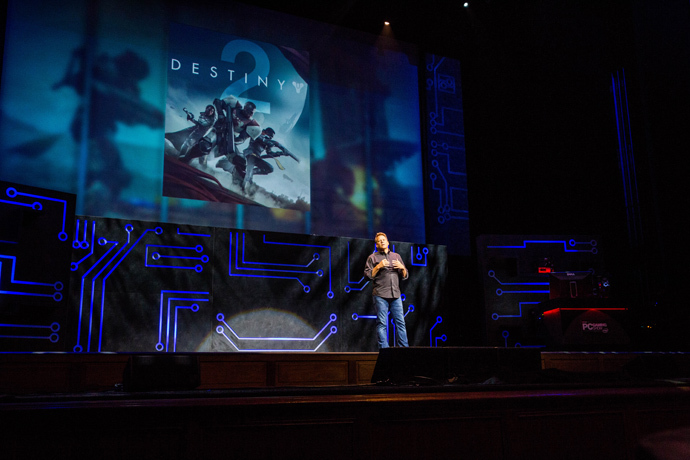 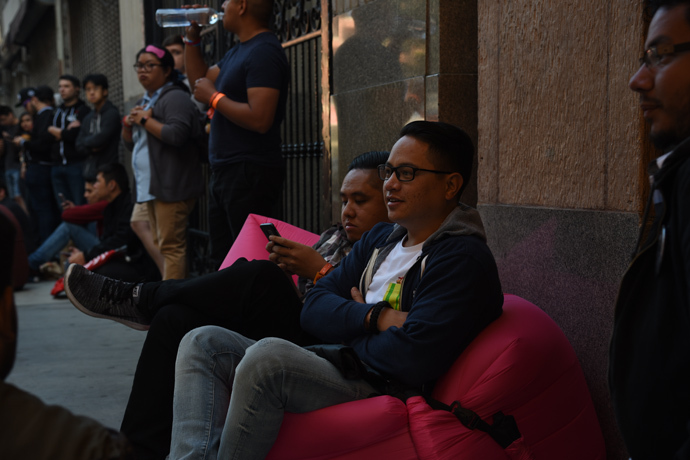 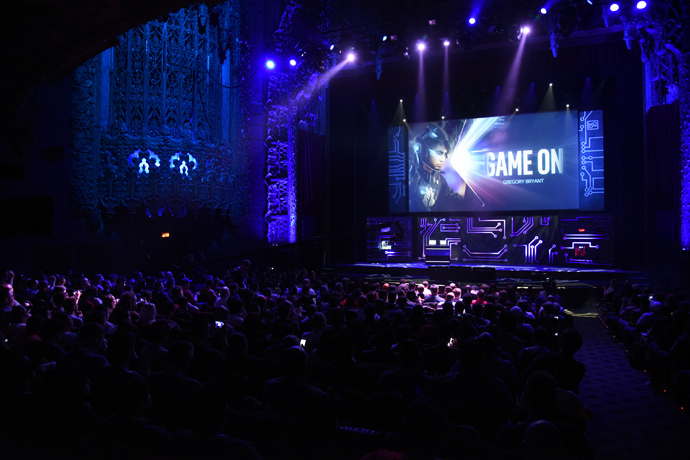 Presented by the Entertainment Software Association (ESA), E3 is the world’s premier event for computer, video and mobile games. 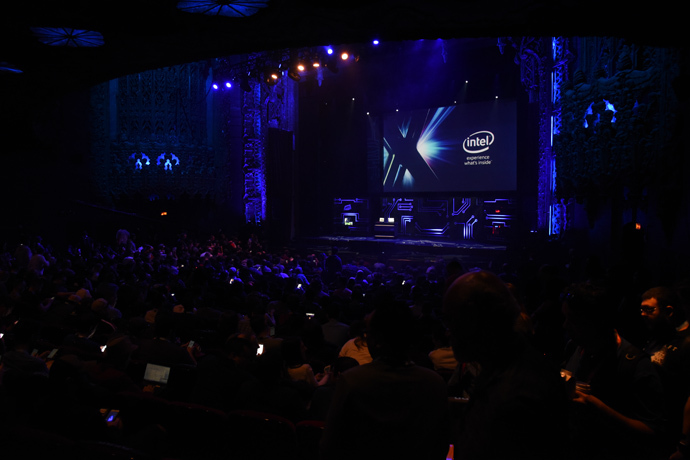 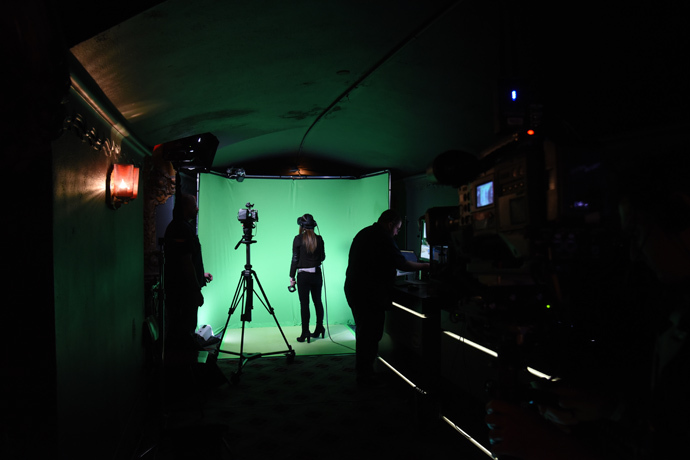 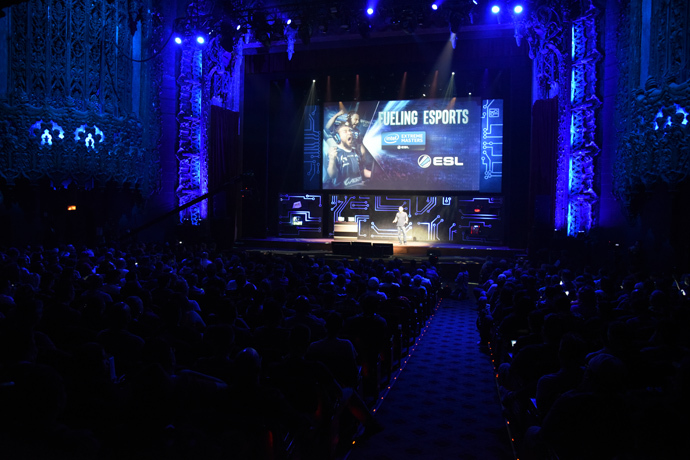 On June 12 at The Theater at Ace Hotel in Los Angeles, Intel will host its first press conference revealing exciting news and previews across games, virtual reality and esports. 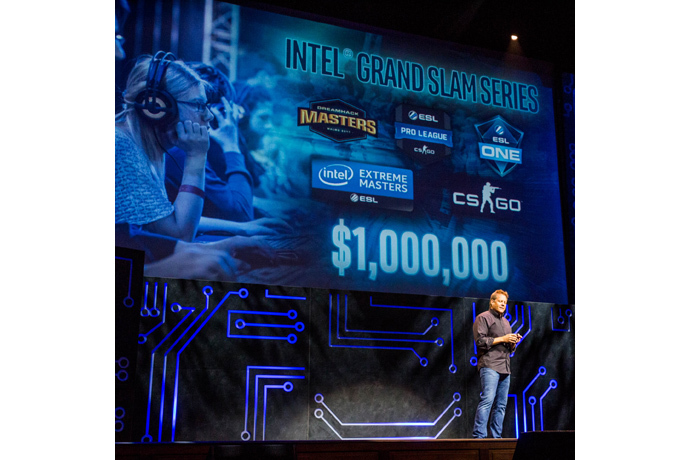 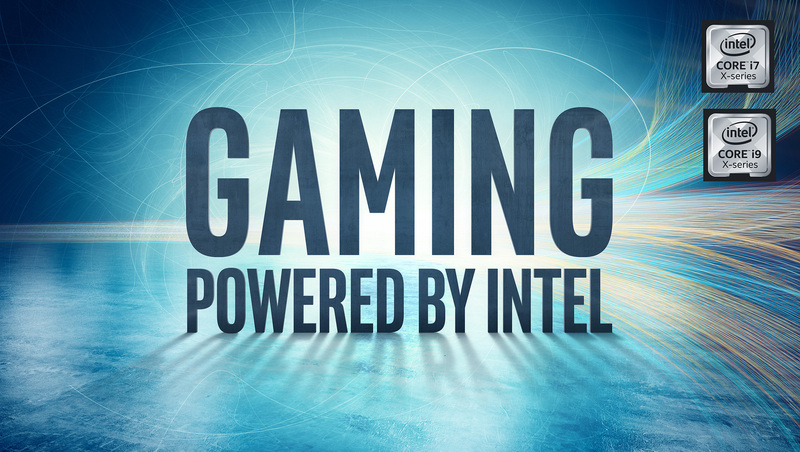 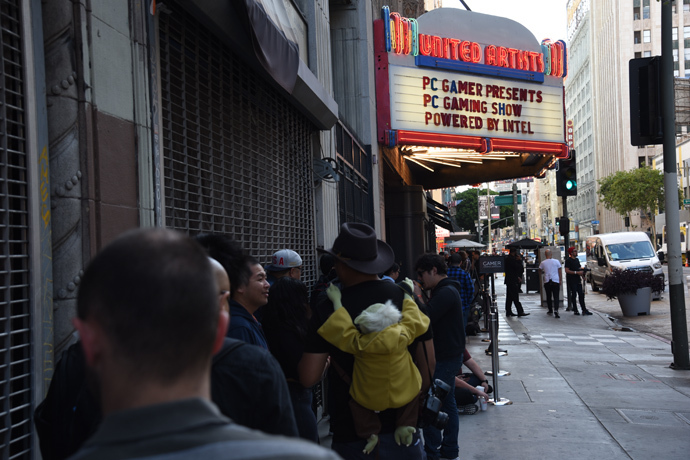 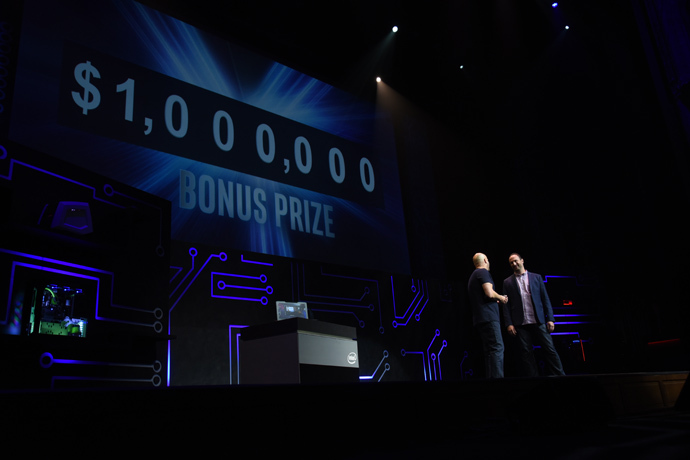 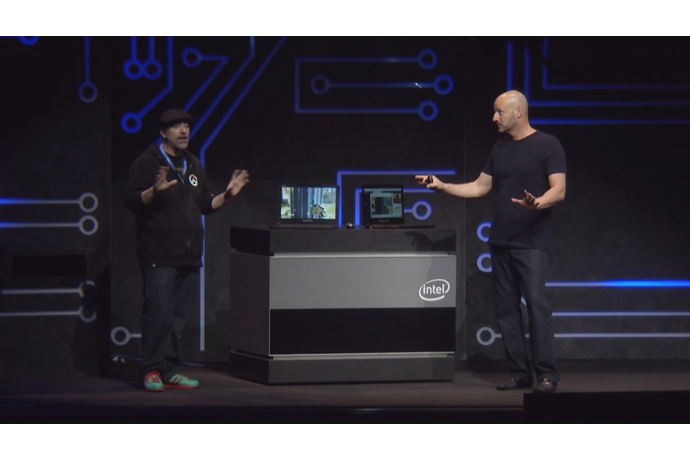 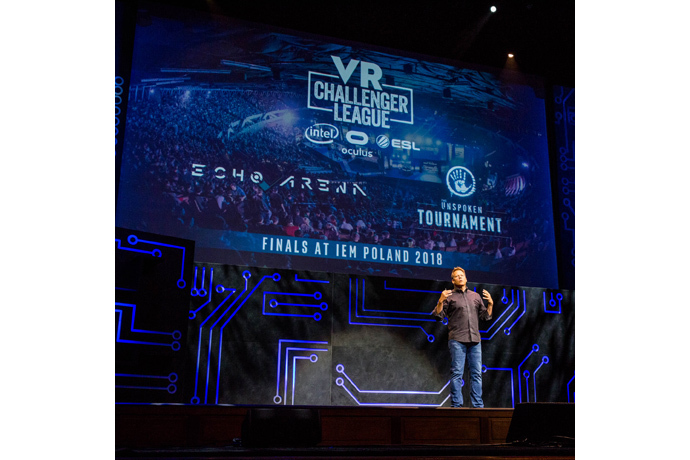 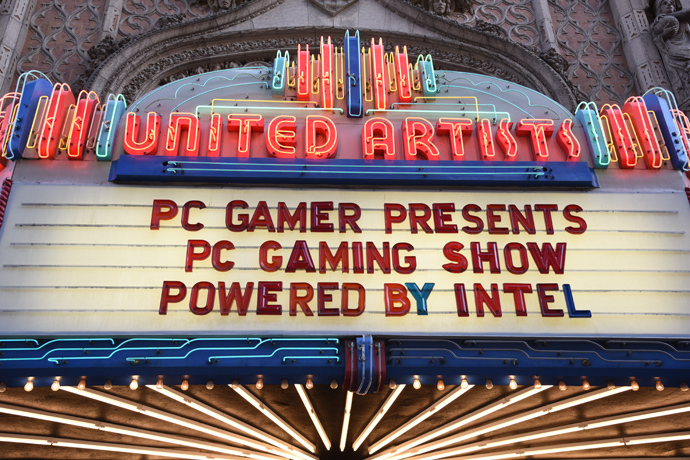 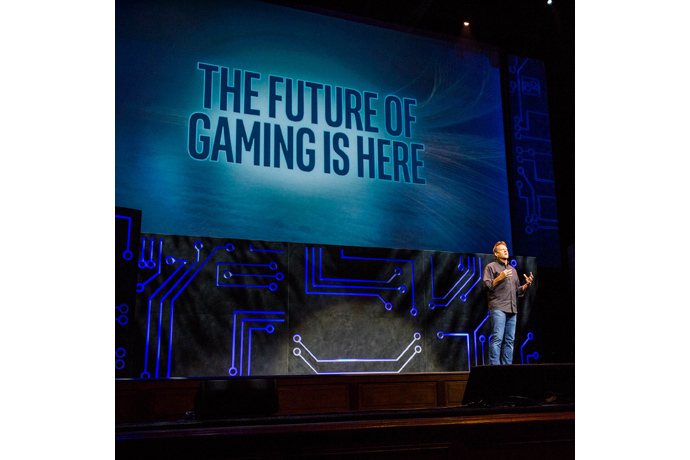 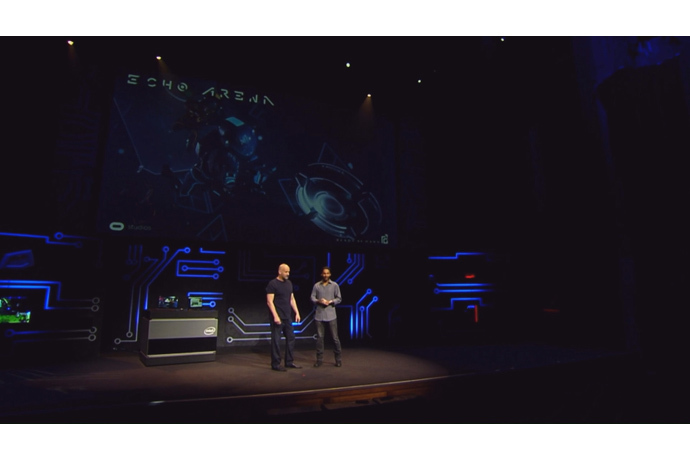 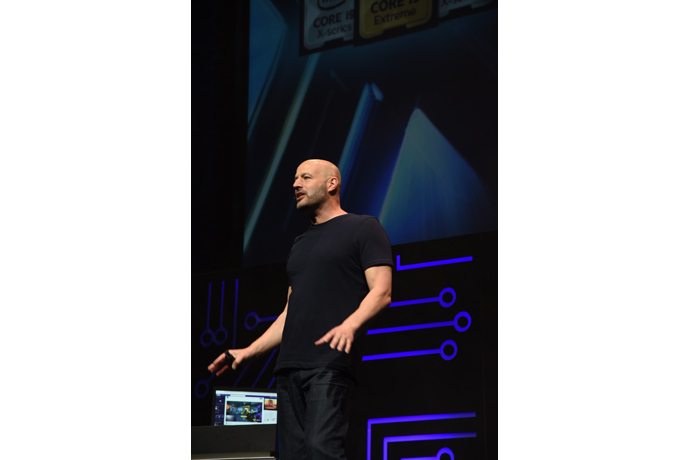 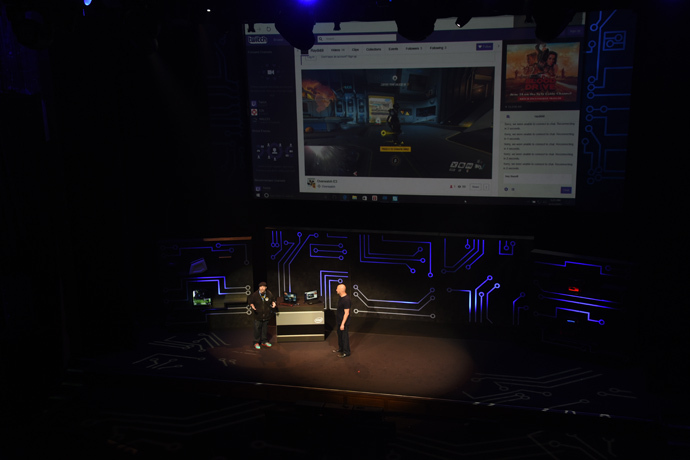 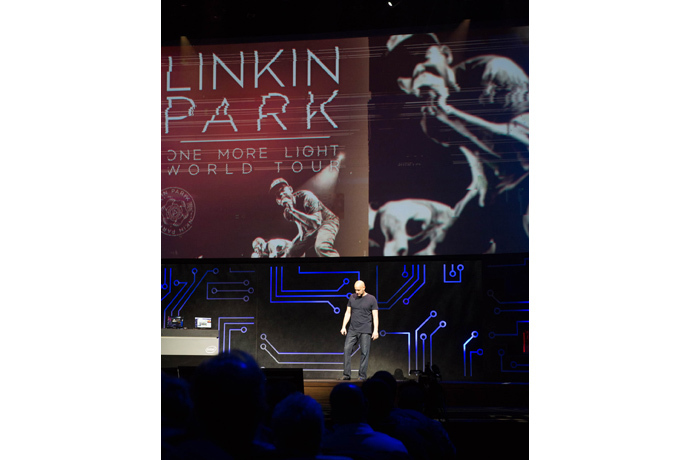 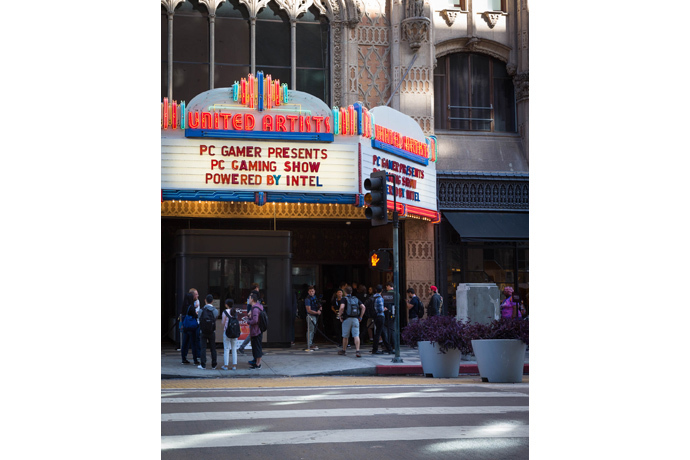 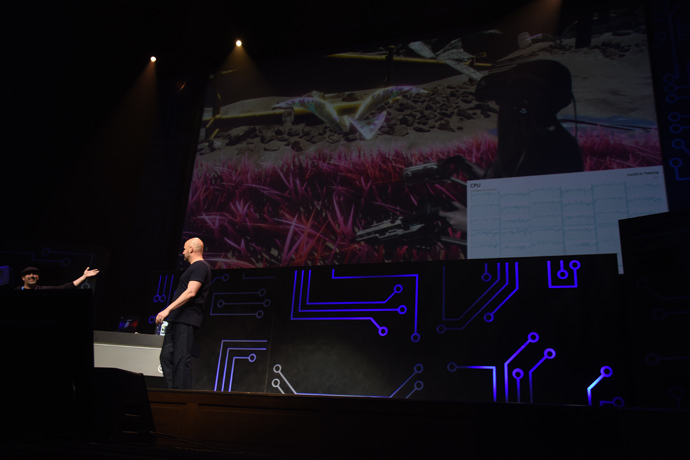 In addition, Intel will serve as the presenting sponsor for the third annual PC Gaming Show to highlight the innovations Intel is helping drive across the industry with key partners. 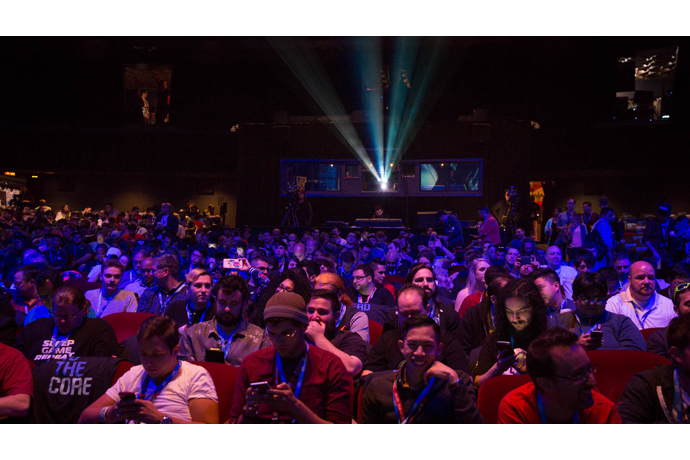 The show floor for E3 takes place June 13-15 at the Los Angeles Convention Center.